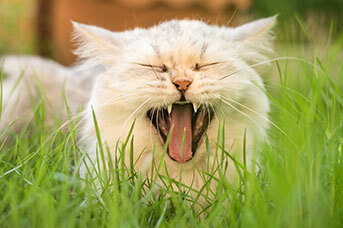 Greencross Vets is an in store veterinary clinic at City Farmers Mandurah store. 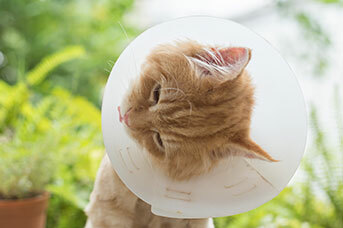 We offers friendly and comprehensive veterinary care while also putting both our clients and pets at ease. 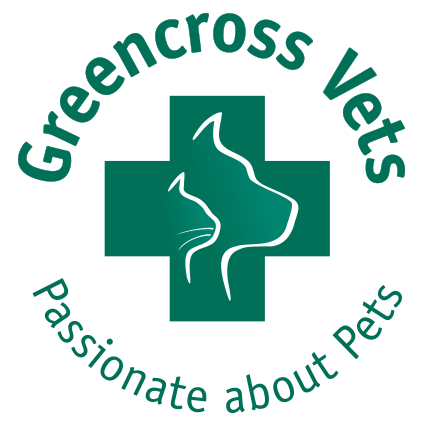 Greencross Vets Mandurah offer a comprehensive range of professional veterinary services to cater for all your pet care needs utilising the latest diagnostic equipment. 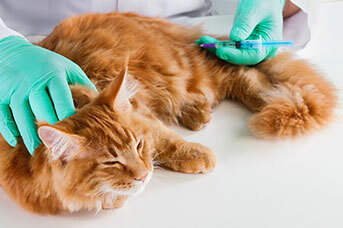 I am a registered and qualified veterinary nurse having completed my Certificate IV in 2018. Growing up rurally I have always had a passion for animals in all shapes, sizes and personalities. 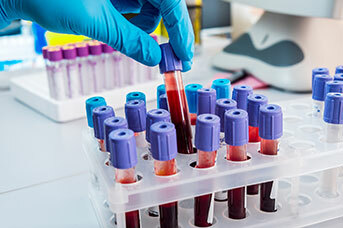 I am passionate about high quality patient care and providing a fear free environment. In my spare time I love to foster animals helping them to find their perfect forever homes. 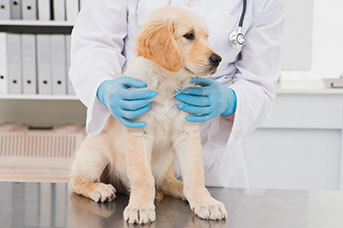 I am a Registered Veterinary Nurse, having completed my Cert IV qualification in 2018. I have loved animals for as long as I can remember and feel so lucky to be in a career where I can indulge this passion daily. I have a special interest in pathology and animal behaviour, and I am a big softy for giant breed dogs. When I’m not at work I love spending quality time with my kids, partner and our 2 big cuddly French Mastiff’s, Indi and Hooch. Dr Micah was born in Singapore and migrated with his family to Perth in the 1980’s. After attending High School at Applecross Senior High School, he graduated from Murdoch University Vet School in 2004. Micah started practicing in Hong Kong for 9 years before coming back to Perth to get married and settle down. He has worked in many practices across Perth and Mandurah as a locum Veterinarian then worked full time for years in a well known Veterinary hospital in Mandurah before joining Greencross to serve the local community. 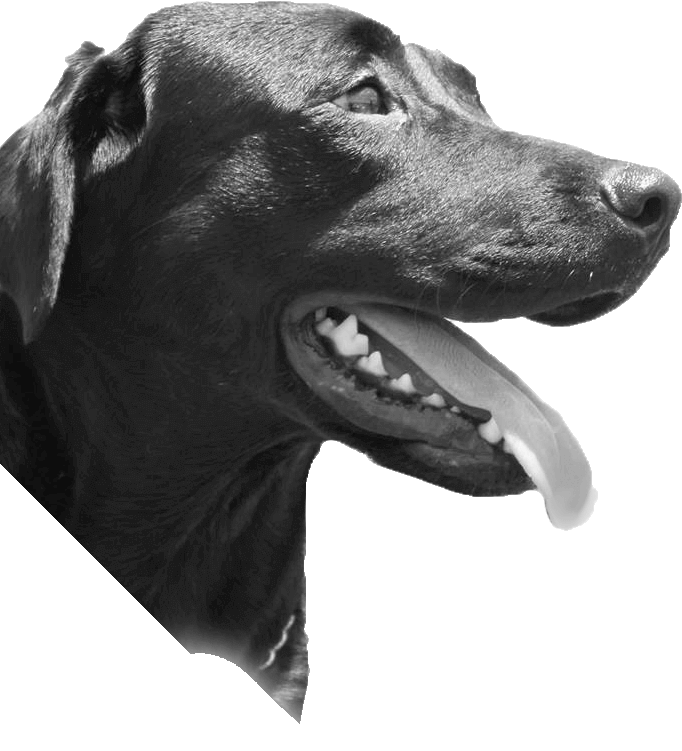 Micah believes in honest and straight forward communication, outstanding service and best practice Veterinary care custom made to each individual patient needs and situation. Outside of hospital, he spends most of his time with his wife and young daughter and loves to travel, eat, laugh and play video games.